Based on the pictures of queuing vehicles at intersections collected by video cameras, a method of traffic signal control based on picture self-learning is proposed. 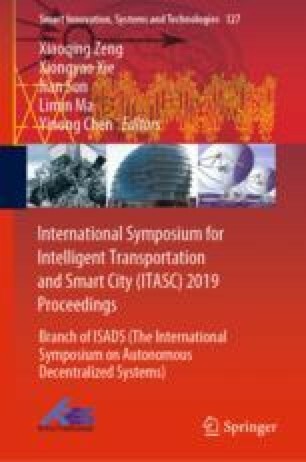 Based on Convolution Neural Network, this paper classifies the queuing length pictures of vehicles with different phase-critical traffic flow, establishes the relationship database between the picture data set and the green light display time of the pictures with different phase-critical traffic flow queuing length categories, and obtains the current phase green light display time of the current cycle on the basis of the relationship database, so as to achieve real-time optimization. The purpose of the signal control scheme. This method does not need the exact traffic flow collected by traffic flow detector, but acquires the pictures of queuing vehicles in different periods and phases, and trains the green light duration to control the traffic in real time. The project is supported by Zhangjiang National Independent Innovation Demonstration Zone Special Development Foundation (Number 201705-JD-C1085-072).